Membership of the MGBCS is open to people or organisations that are breeding and or interested in Murray Grey or Greyman Cattle. All prices include GST. For people or organisations breeding pedigree Murray Grey or Greyman cattle that are able to be recorded in the various registers that comprise the MGBCS herdbook. Use of the MGBCS database to acquire particular information. 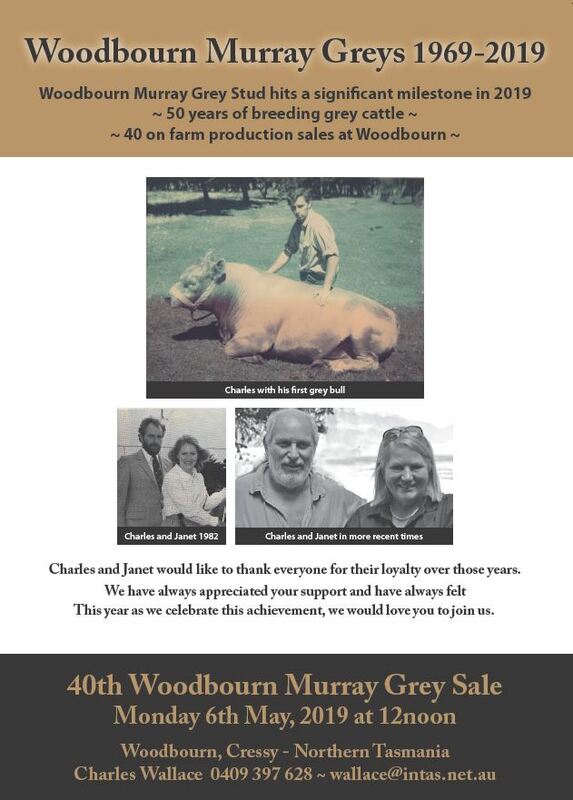 For people or organizations, breeding or interested in Murray Grey or Greyman Cattle. 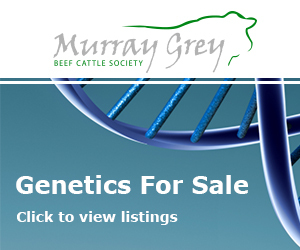 For those under 25 years of age that are breeding pedigree Murray Grey or Greyman cattle that are able to be recorded in the various registers that comprise the MGBCS herdbook. Participate in all Murray Grey Youth Activities. 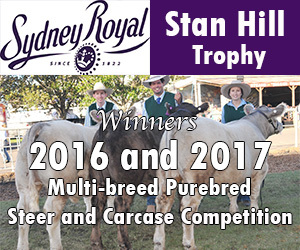 For schools or colleges, breeding or involved with Murray Grey or Greyman Cattle. Join the Seedstock Code of Practice. 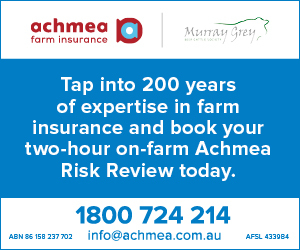 For people or organisations outside Australia, wishing to performance record their cattle through the MGBCS. 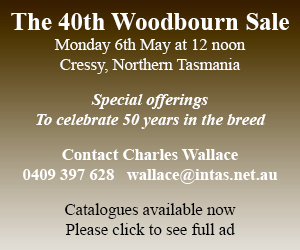 Access to breeder’s names and addresses. 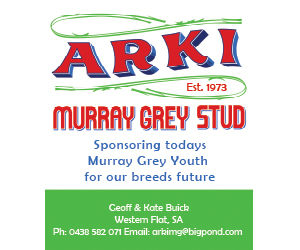 Find out more about our Murray Grey Australia Breed Promotion Group.